Everyone should feel comfortable in their own skin. 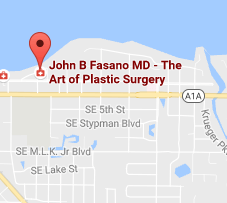 Dr. Fasano’s trusted hands sculpt the bodies of his patients to restore confidence and bring out the beauty that is within. He focuses on an array of areas depending on what the patient wants or needs. 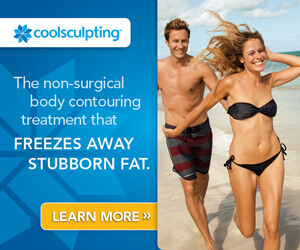 He offers both cosmetic surgery options such as Abdominoplasty (Tummy Tuck) and Liposuction, as well as non-invasive CoolSculpting for those desiring to have no surgery or downtime. He assesses each patient’s body type and designs a treatment plan that will deliver the results they seek in the manner and method of their choice. 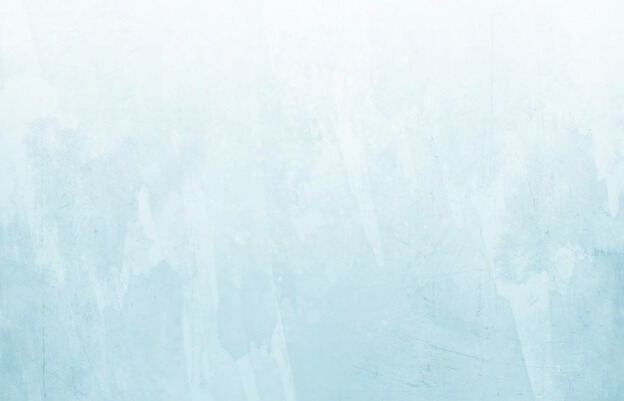 Click on the procedures below for more information and please contact our office for a free cosmetic consultation.